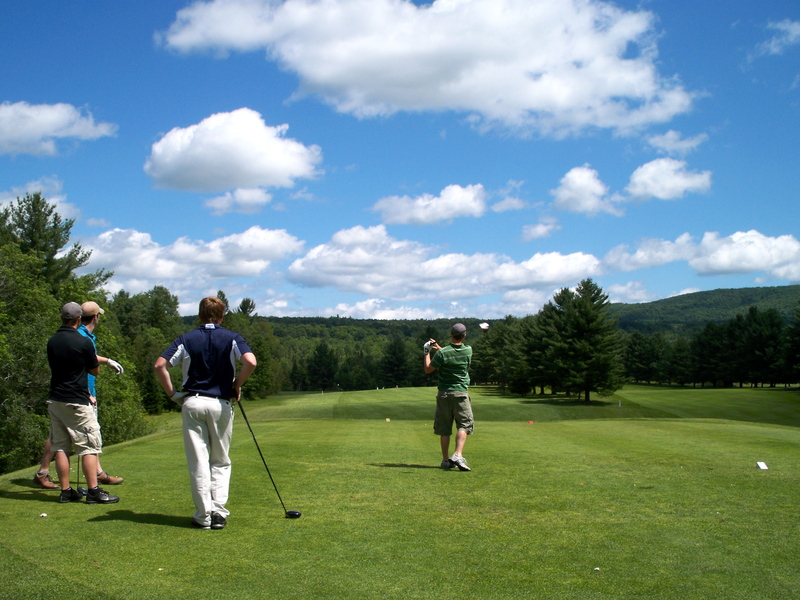 Our professional team at Orleans Country Club is committed to the success of your Vermont golf event. From the planning, to implementation, to final wrap-up, we are here to serve you whether it is a large charity event or just a group of 12 on a golf getaway. We will customize your event to fit your specific needs. For information on how we can make your event one your guests will remember, please fill out our request form. See our 2019 Tournament Schedule below! Registrations will be posted as available. Download 2019 Charlie Scott Registration here when available! Download 2019 Monique Dudley Registration here when available! Download 2019 Monique Dudley Sponsorship Form here when available! Download 2019 AM/BS Open Registration & Schedule here when available! Download 2019 Fall Scott Registration here when available! Colors of the day to be announced at a later date! Download 2019 Ladies Best Ball Registration here when available! To benefit local veterans and their families! Download 2019 Olney Invitational Registration here when available!